The new proposed constituencies would see Rossendale and Darwen gain some wards from Hyndburn and Blackburn would gain Fernhurst ward from Darwen. The consultation runs until 11 December 2017. This will be the final time the public will get a chance to give the Commission their views on the latest proposals before the recommendations are reported to Parliament in September 2018. 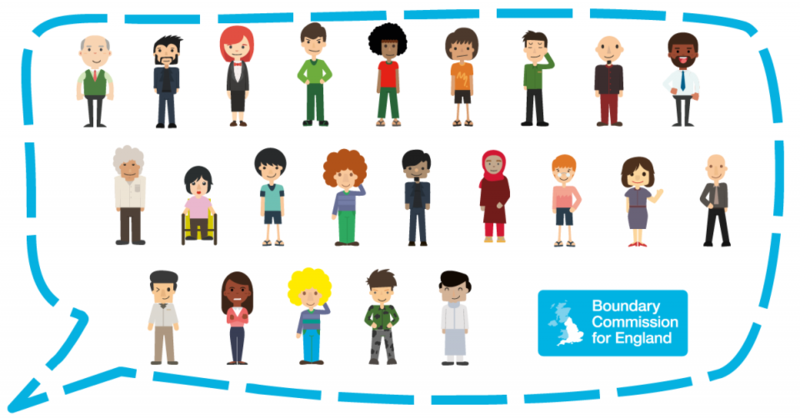 The Boundary Commission for England is an independent and impartial non-departmental public body responsible for reviewing constituency boundaries. It was tasked with conducting its latest review on the basis of new rules laid down by Parliament. These rules involved a significant reduction in the number of seats in England, from 533 to 502 and the total number of MPs from 650 to 600.